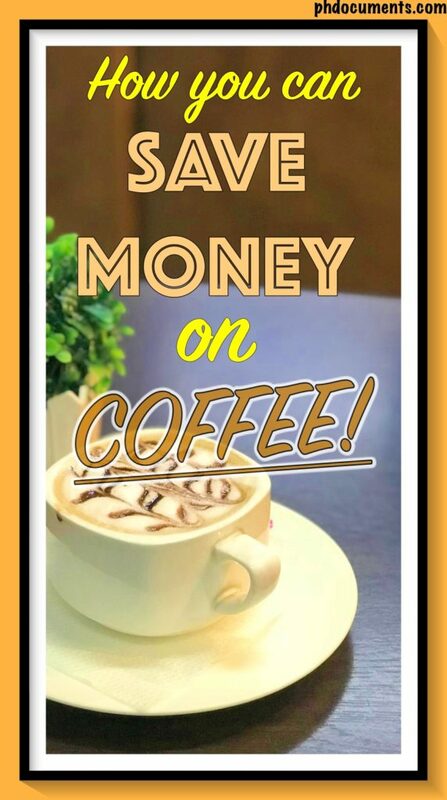 A Coffee Addict’s Way to Save Money on Coffee! 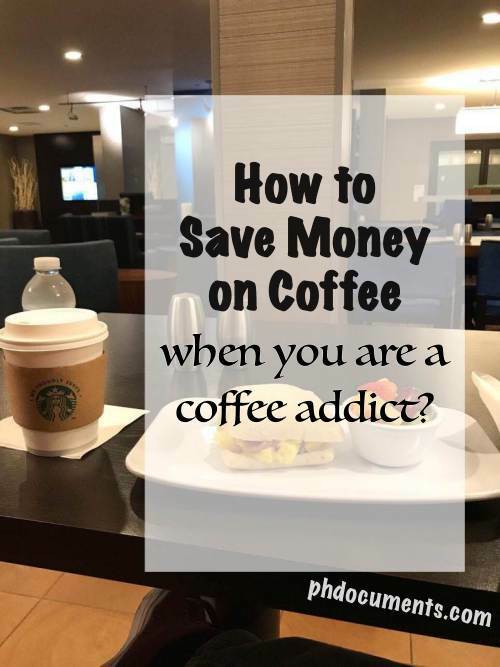 Aside from finding ways to saving on food and transportation, another thing that I needed to address is my coffee addiction. While I am not really a Starbucks fan, I use to get coffee from them at least once a week. When I moved to my new place, there’s a Coffee Bean and Tea Leaf beside our lobby, and a fancy Starbucks branch across the street. I would spend my Saturday and Sunday afternoons in any of these coffee shops for about five months. 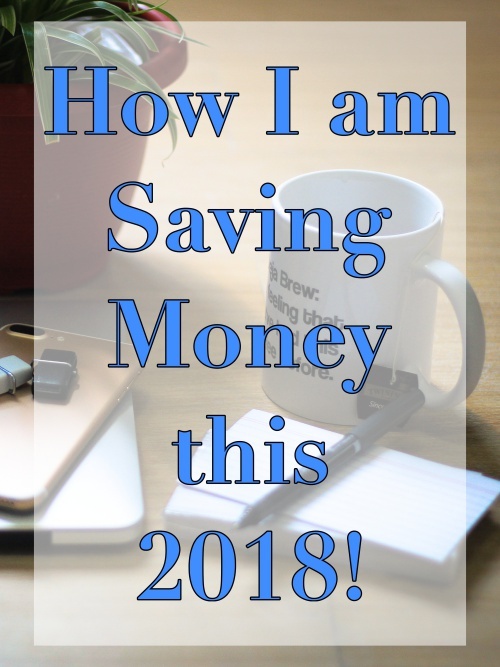 I am so glad I made a decision to take saving money seriously before things get out of hand. My love affair with cafés is another thing. There’s something about these cozy places that I find irresistible, and I use to not mind spending money just to be there. Well, it has everything that attracts my soul – the warm ambiance, unique and artsy interiors, nice looking people, and of course the smell of freshly brewed coffee. But again, it comes with a price. 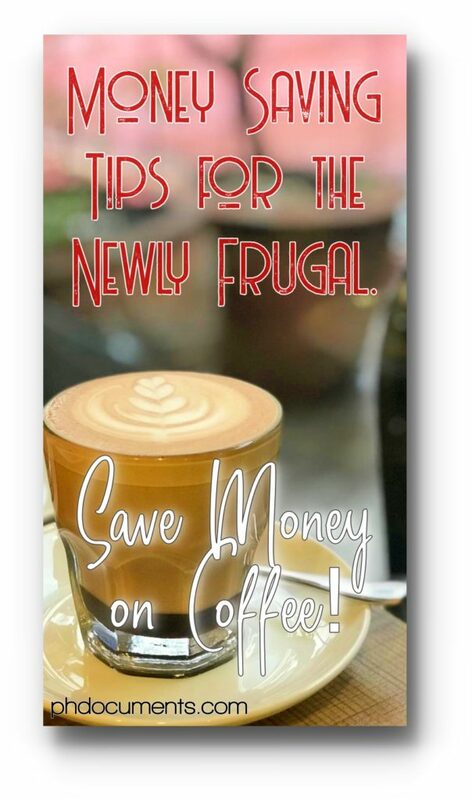 How do you save money on coffee if you are a coffee addict? I’ve tried my best in the past three months, and I am making a slow but consistent progress. 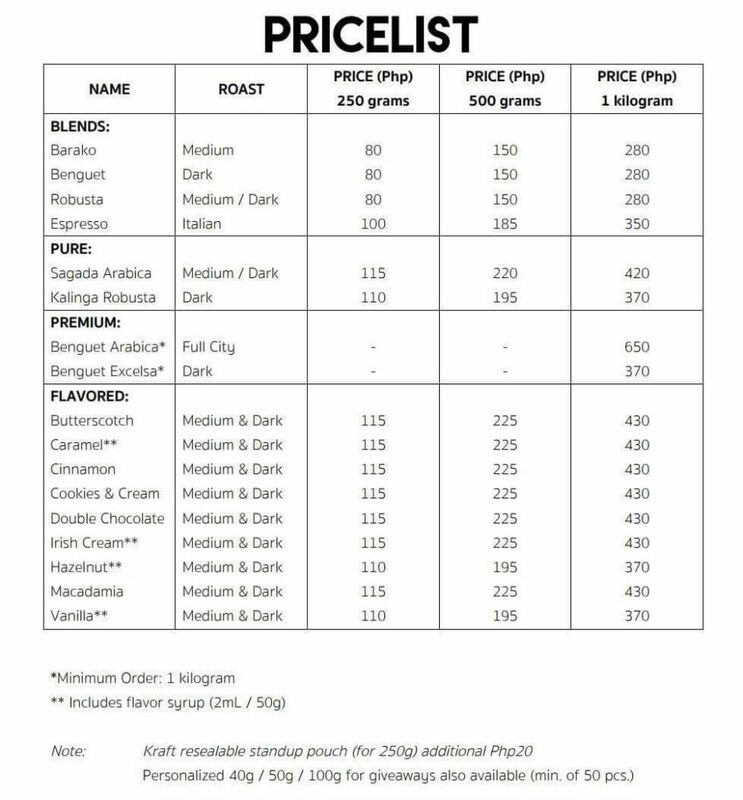 I don’t buy coffee for more than P50. McDonald’s – P45 for a large cup, with FREE one-time refill. I’ve been a drinking coffee from McDonald’s since 2013. I tried Country Style’s coffee three years ago, and I’ve been their loyal customer since then. Not only that their coffee is cheap, they don’t cater to the usual young, loud customers, and I love that. I am now brewing my own coffee at home. Putting these mugs that my sister gave me four years ago to good use. I had to start by buying a coffee maker which is actually not that expensive. You can get one for just P600 here in the Philippines; I bought mine for P799. As much as possible, I bring my coffee at work (that would be my second cup for the day). Buying the fifty-peso coffee that I mentioned above is just an alternative. 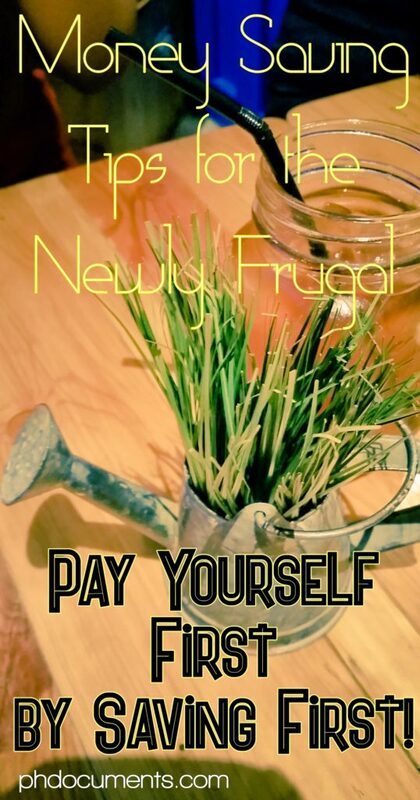 I think, brewing your own is the best and most effective way to save money on coffee. 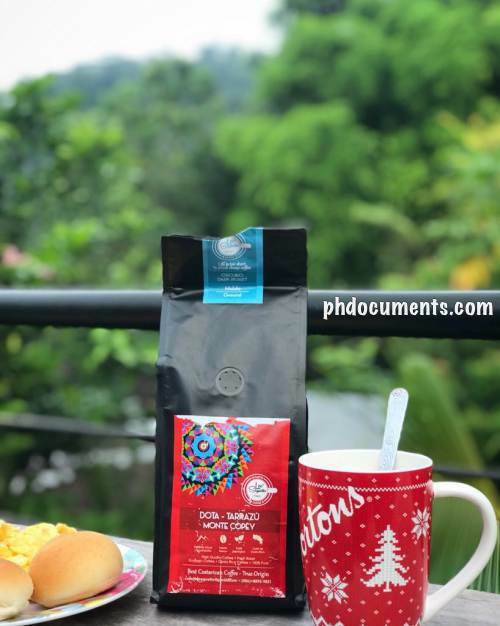 When comes to coffee beans, I buy local. Not only that they are too sugary, but what’s with all those powder? They fill up almost 1/4 of my cup! I have to be honest though, we use to love them especially in the province. I see them a lot at the office too. It’s cheap and instant which we all like, but I also decided to stop buying and drinking them. It is more of a health issue for me, but actually, you won’t really need them if you are brewing. Creating my own coffee corner at home! I am planning to have my condo unit renovated this year, and I want a café interior as a theme! I’d like to find out if that would further keep me away from cafés, I hope it will. I have lots of ideas on my mind and I can’t wait to make them happen. With this, I can imagine my social life going from zero to negative zero. Don’t drink coffee at all? I don’t think I could do this, ever. There were others who were able to do it, but I do not think this is an option for me at the moment. That would be too much of a challenge. Could you actually get rid of coffee? I don’t know where my coffee addiction came from exactly, but drinking coffee is nothing but normal in our household for as long as I could remember. When I moved to the city for high school, learning that kids there don’t drink coffee came as a culture shock to me. 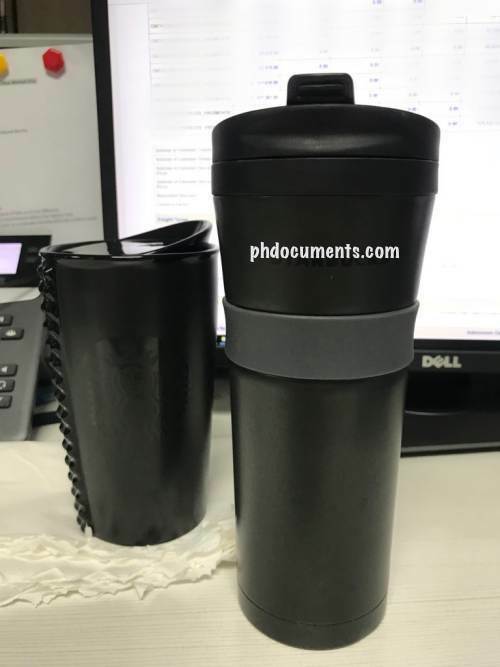 I was amused that I was the only one in our class who drinks coffee. I eventually stopped drinking coffee during my mid-teenage years until I graduated from college. Years later after landing my current job, it suddenly became a daily routine for me to go to a coffee shop. The addiction came with the feeling of no guilt at all for spending P100 or so for coffee everyday. 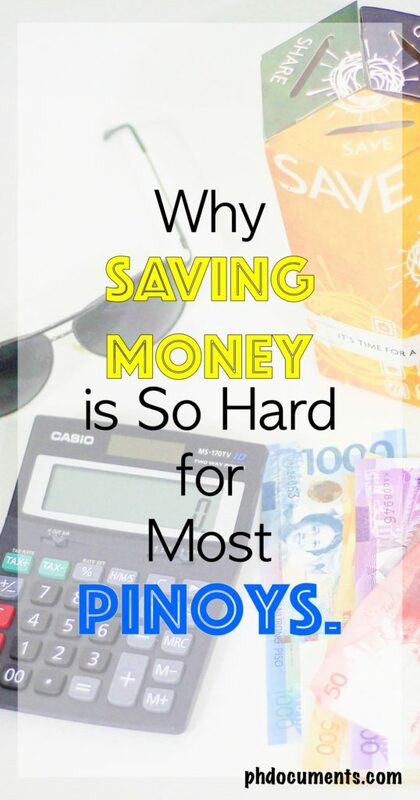 Not until I created this blog, went through a financial crisis, and made saving money a priority that I realized P100 a day actually totals to P36,500 a year! That’s enough to keep me motivated and continue with what I’ve started. 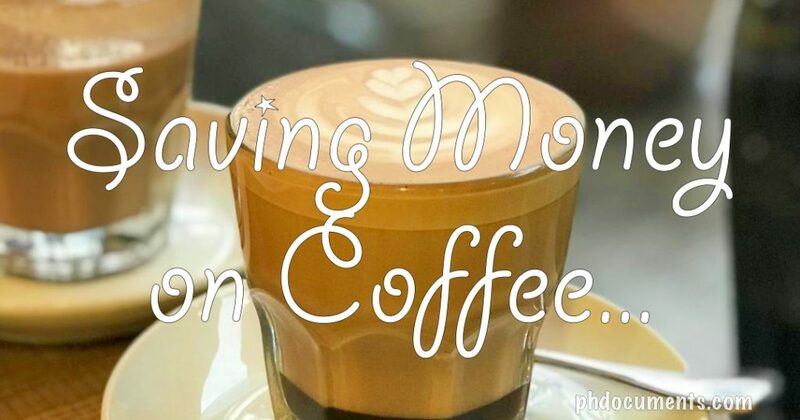 Are you addicted to coffee too? In my previous posts, I talked about the realities of owning a condominium unit in the Philippines, and the things that you may need to consider before buying one. In this article, I will focus only on the fees. Yes, the many fees that you will be paying before and during your move-in, up until you start occupying the unit. 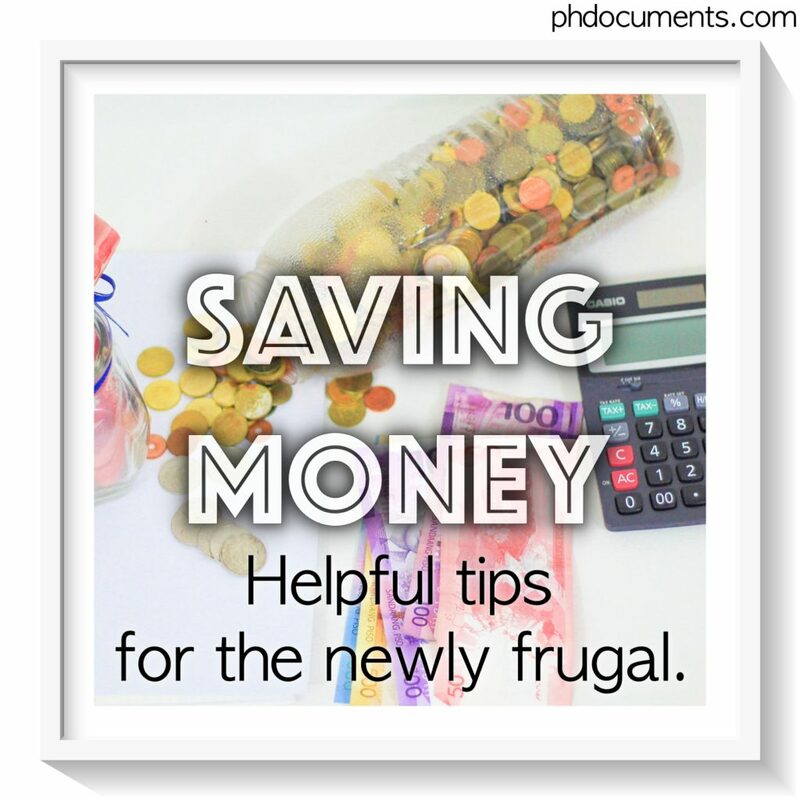 It is good to have knowledge about these fees so that you could prepare and won’t get surprised or overwhelmed later on. 1. First on the list is the reservation fee. So you’ve already decided on which property to purchase, and your agent is now regularly contacting and updating you. To seal the deal, you will be asked to pay the reservation fee.The reservation fee ranges from P15,000 to P20,000 (more or less). Just consider this as a processing fee for everyone who will be working on your papers, including your agent. For them, this is also an assurance that you are a serious buyer, and that they are not wasting their time preparing the paperworks for you. The downpayment is not refundable after a certain period, but is often deductible from the total price depending on the policy of the developer. You would often see this in the sample computation that agents are giving out. Make sure to ask for the receipt upon paying the reservation fee. Your contract will come during this phase. It will be notarized as soon as you sign the paperwork, and you will be given soft and original hard copies. A downpayment could go from as low as 5% up to 50% of the total unit price. You can talk this out with your agent as most developers are now offering terms which are very flexible, often meeting halfway with the client. The downpayment can also be paid via installment. This would be a practical option especially for a pre-selling property. In my case, I opted for the 10% downpayment and 90% home loan. The 10% downpayment was payable for twelve (12) months, but can be paid in full at anytime within those 12 months. 3. After the downpayment, comes the hardest part – applying for a home loan. Buying a Condominium in the Philippines: In-House or Bank Financing? Okay, your home loan application has been approved, congratulations! 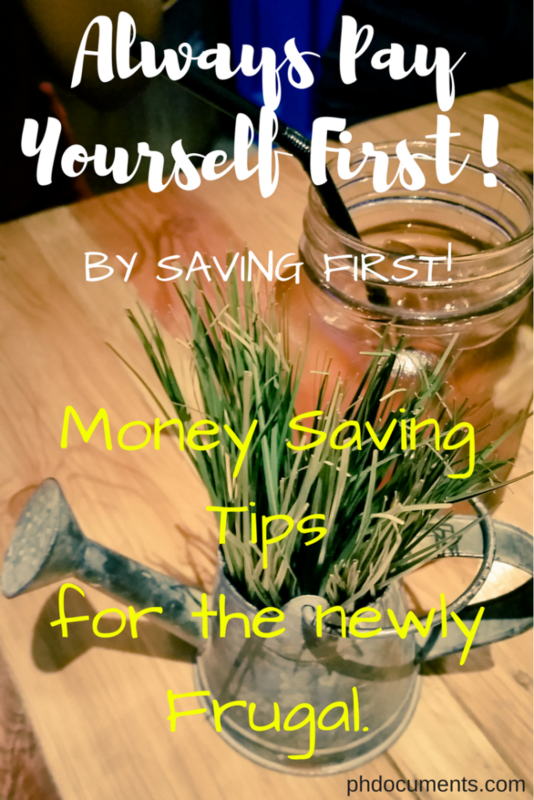 You will be signing tons of documents in the bank, and in order for your papers to get moving, you will be paying more fees! Basically, you can consider this as another processing fee similar to the reservation fee above, but plus applicable tax and more. This is to be paid in full, and comes with a 3-5 days deadline. 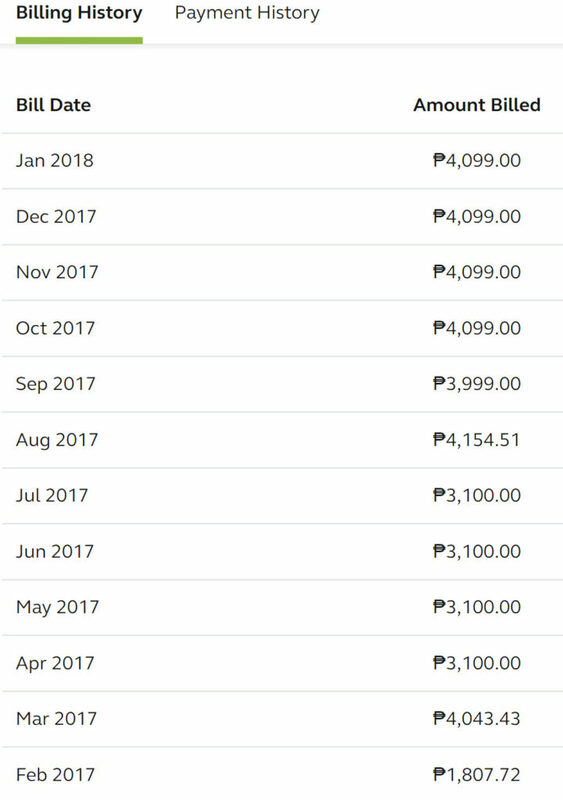 I paid around P70,000 in bank fees for my home loan back in 2016. – move-in fee, which is equivalent to one to three months of your monthly association dues. 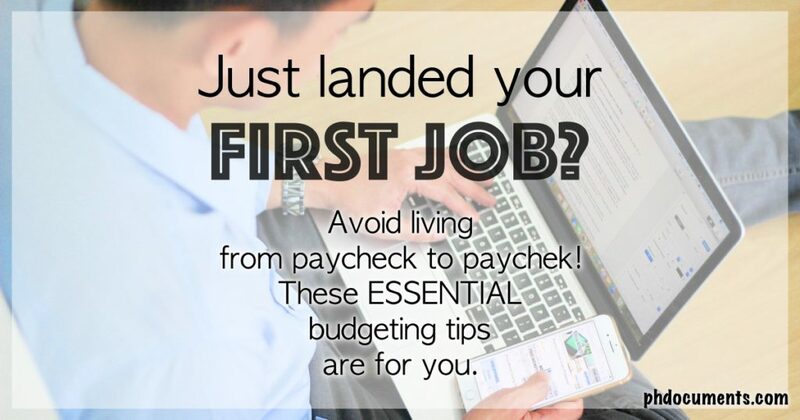 Note that this is not an advance payment; you will still start paying condo dues in your first month. – other requirements such as fire extinguisher, grease trap and range hood installations. – construction bond if you decide to have interior renovations. I haven’t done this yet so I couldn’t confirm if the construction bond is refundable in full. Well, in addition to your monthly amortization, you will be paying for these three for as long as you own the unit. 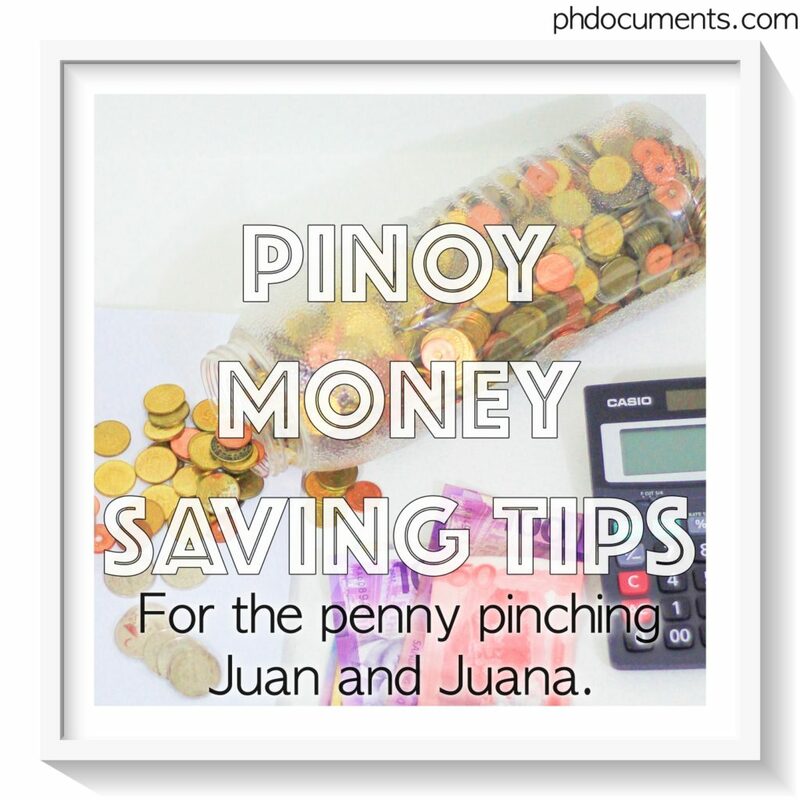 Say your monthly amortization is P15,000, add another P3,000 to P5,000 for these bills. You will be needing around P18,000 to P20,000 every month for your condo unit alone. Why am I sharing all these? 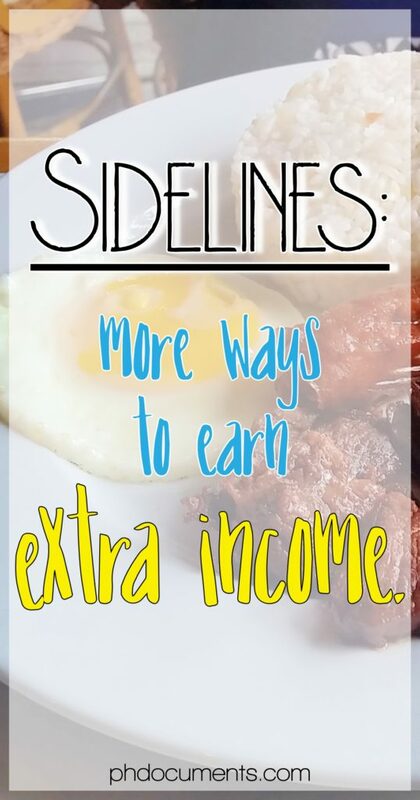 The “for as low as P10K monthly” lines in bold letters that you see on those flyers are very enticing. I have some friends who paid for reservation fees because they were attracted to the supposedly low monthly payment. Unfortunately, they would later on learn about all these other fees and realize that they do not have the capacity to pay for them yet. 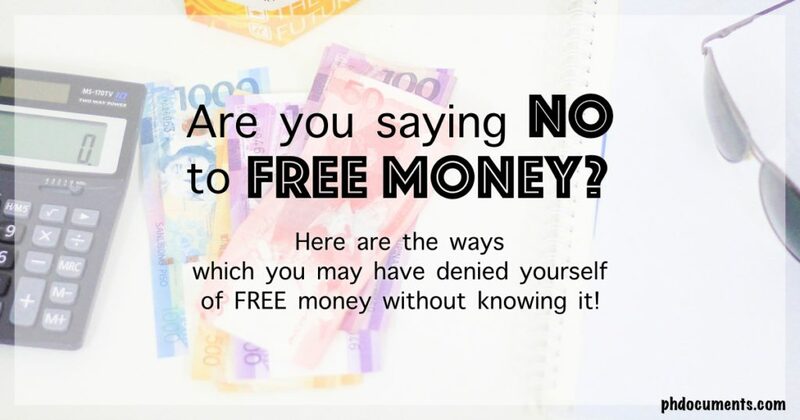 Note that the reservation fee is often not refundable, so avoid giving away P15,000 or P20,000 for nothing. It is important to research and be aware about the actual amount that you will be needing before, during and after buying a condo. I am lucky to have a very supportive family that together, we somehow became financially capable for this endeavor. It is one of the best decisions that I ever made, and I’m glad that I went for it. 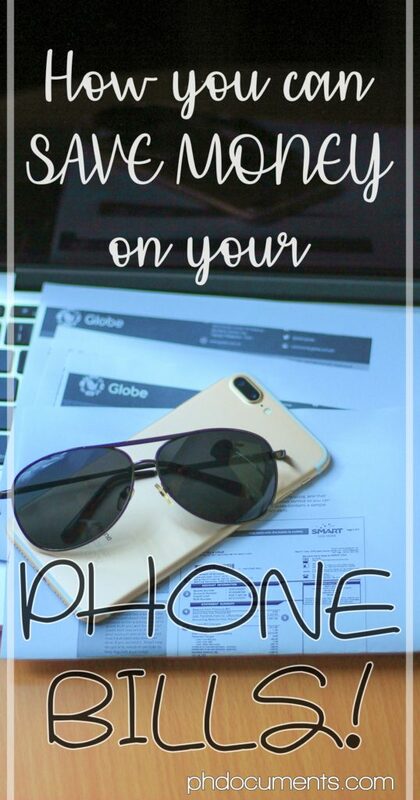 A quick throwback to almost a year ago when I decided to extend my 30-month phone plan subscription with Globe. I was originally subscribed to Plan999, and I upgraded to Plan1799 with an iPhone7 Plus handset (for P800 a month). 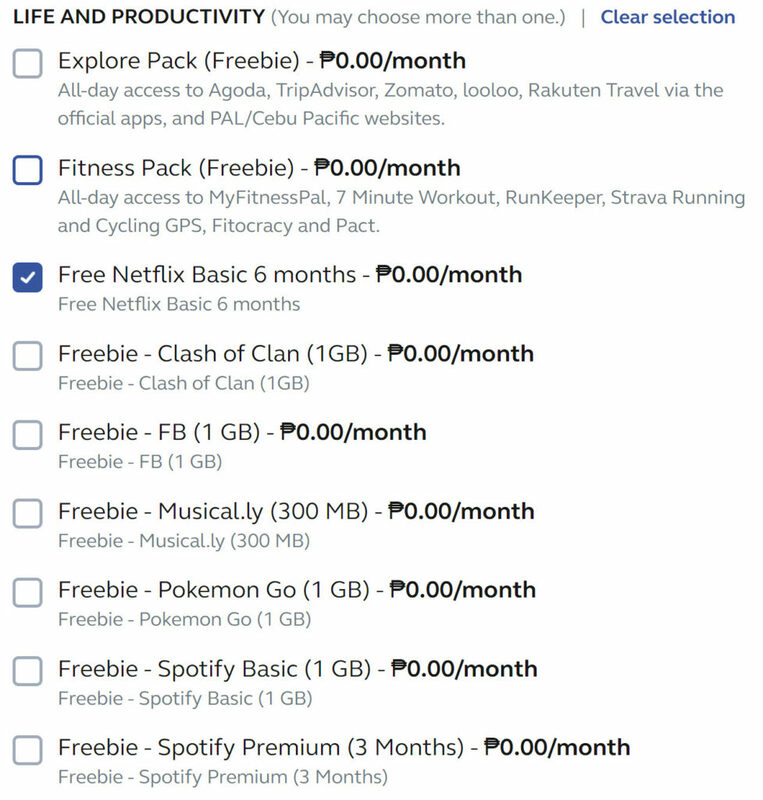 That turns my total monthly bill to P2,599 for 24 months. 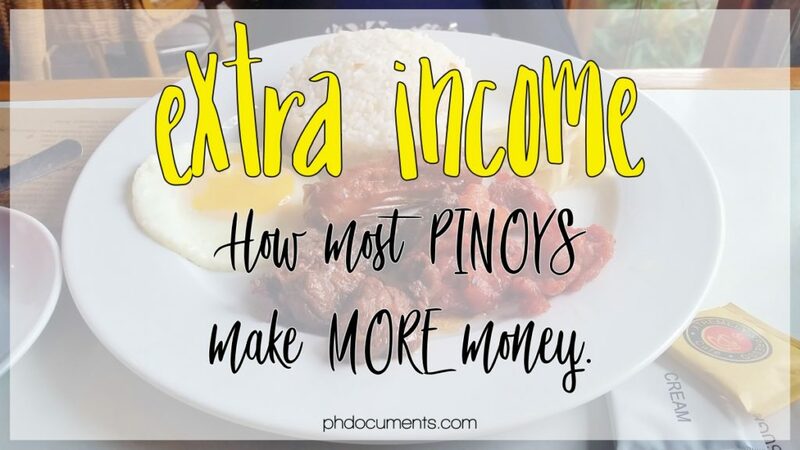 Where does the additional P1,500 coming from? Excess usage! What is the Excess Usage for? 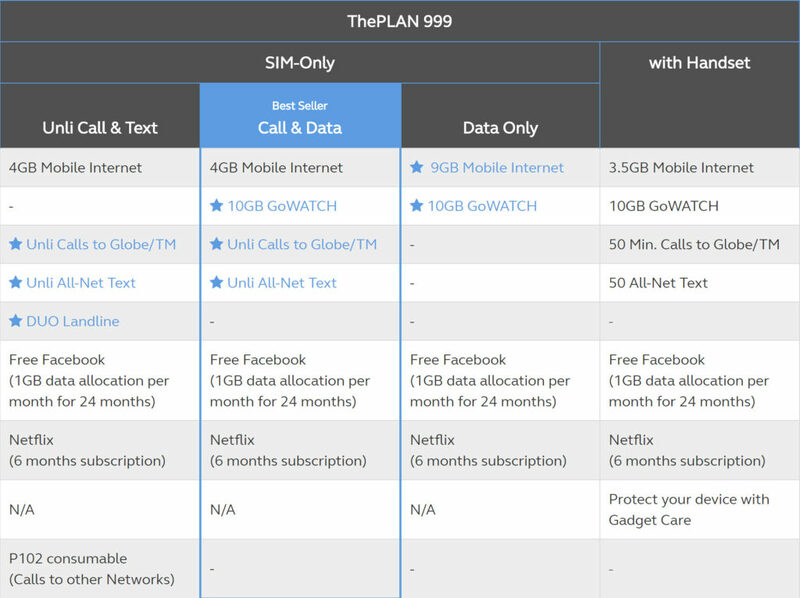 Basically, the Plan1799 includes unlimited call to Globe and TM numbers, unlimited text to all networks, and a 10GB worth of data. 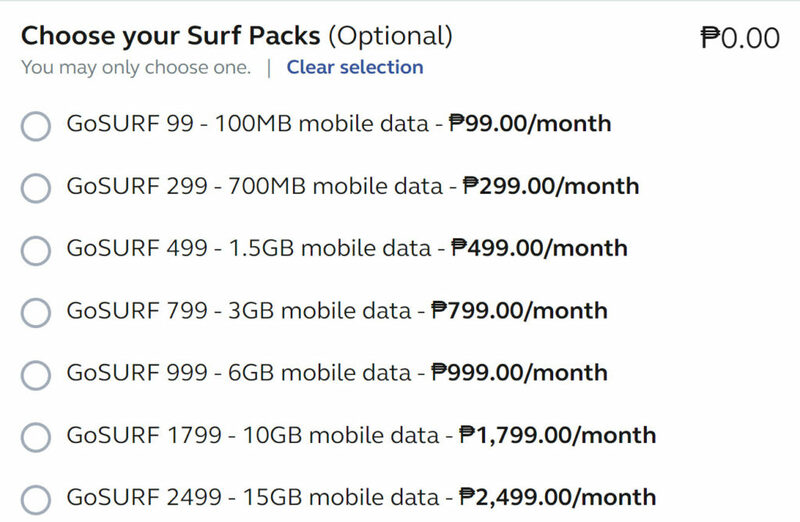 I only call Globe and TM numbers, so I know right away that these charges are from my excessive data usage. We are all aware about the data capping that Globe and Smart are imposing. Well, because I do not allow myself to be limited by this data cap, I made the decision to pay the price. How much? 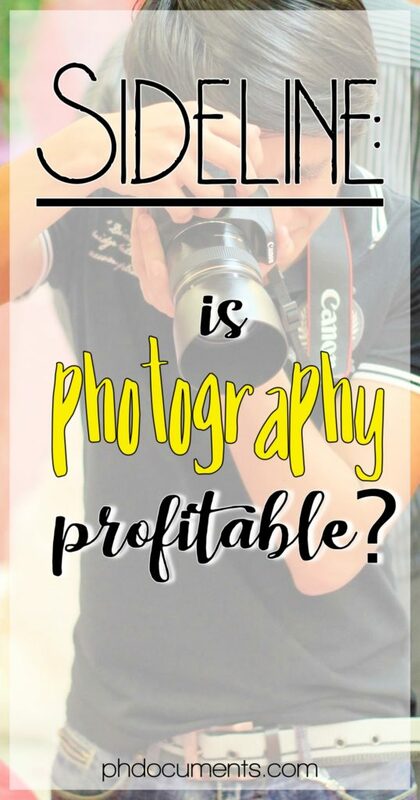 P1,500 it is. 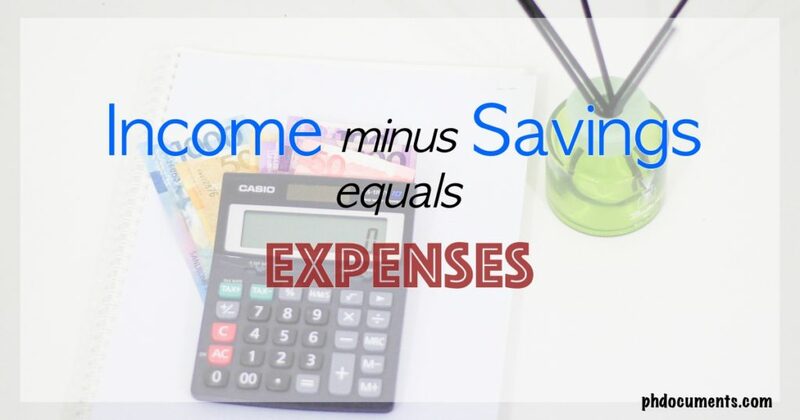 P1,339.29+%VAT equals P1,500 excess usage. I understand that data is expensive so I feel that the excess charge is reasonable for a 55.6GB volume. This is the reason why I do not want to get cable as I could watch everything online. I am still hesitant to make that move to DSL or Fibr as I am more mobile as I thought; I can’t be without data when I step out of the house. Now, how can we save on our phone plans??? Are you actually calling and texting all the time? If yes, the unli-text and call is perfect for you. 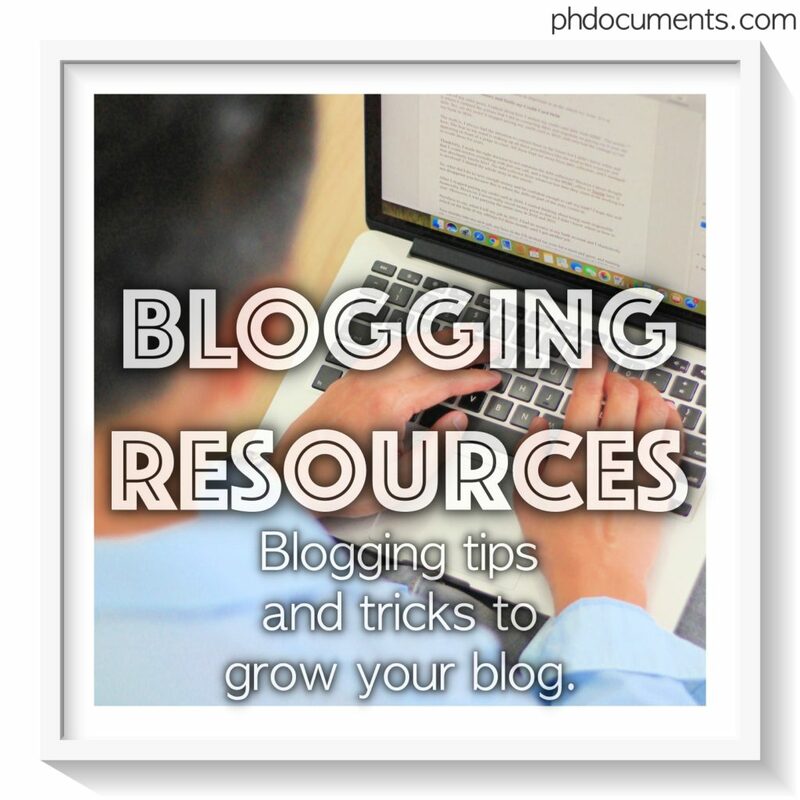 Otherwise, get rid of it and look for a plan that includes a consumable option. Make sure to stick within that limit to avoid extra charges. Do you actually want all those inclusions? Perhaps your data allowance is already enough to cover everything, so check your bill for any unused inclusions. Ask your service provider to remove them if there are any. 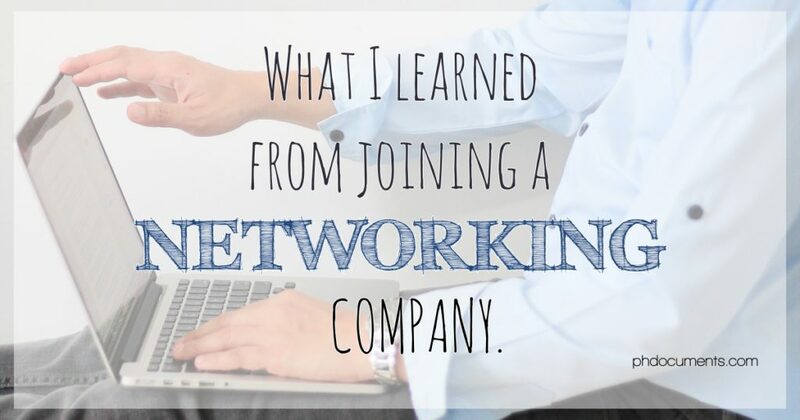 Your plan may include free subscriptions to Spotify, Netflix, etc. They are free for a certain period, normally around 3-6 months and will auto-renew after that. 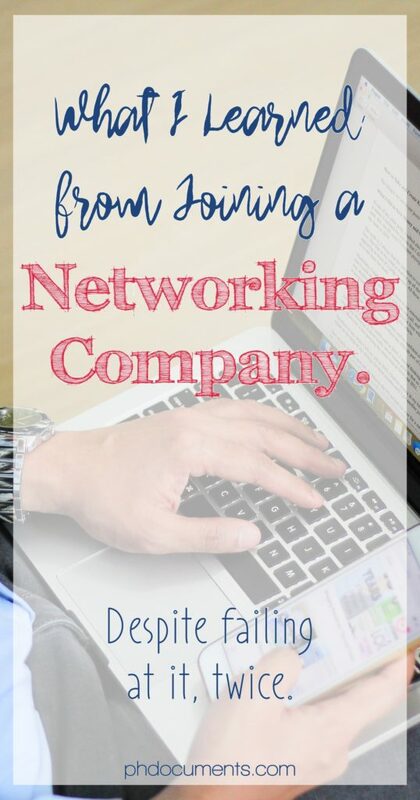 If you do not want to keep the paid subscription for the succeeding months, contact your network and unsubscribe before it starts appearing on your bill. Do you really need the paper bill? Banks and other networks accept soft copies and print outs of your bill as a proof of billing. I don’t know which other purpose would you be needing the paper bill for. 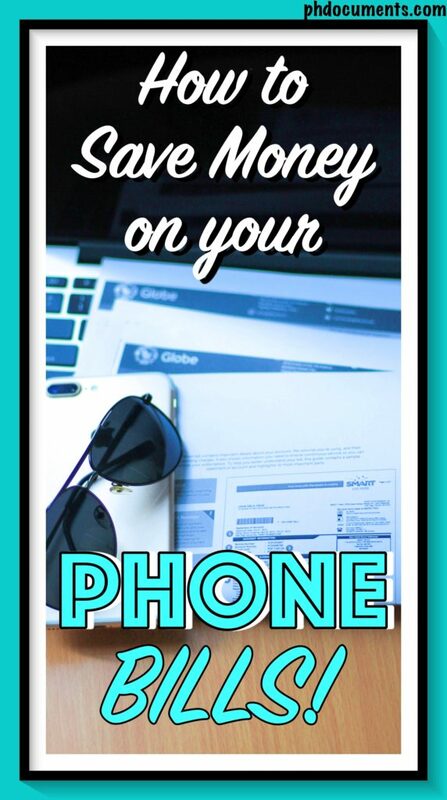 With Globe, that is P50 a month and they actually encourage their users to go paperless. 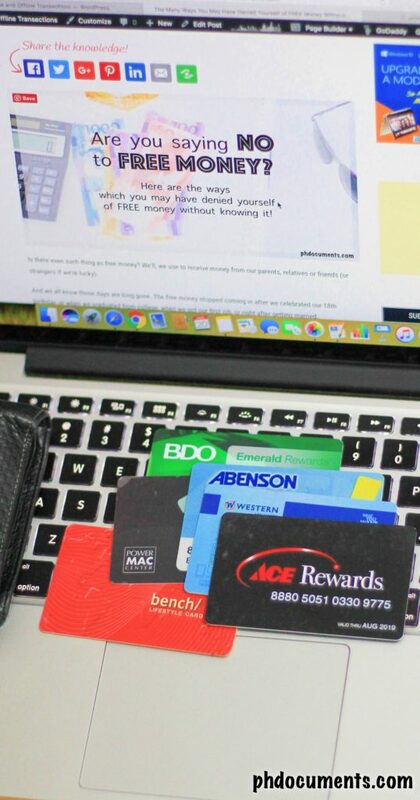 Subscribe to paperless billing and save that 50 pesos (P600 per year)! Lastly, get a cheaper handset. I want to keep my number so I am extending my plan with this as the major reason. I realized, I may not be wanting an iPhone again in the near future. I will also be going back to my old Plan999 after my current subscription expires, and will downgrade to a cheaper phone, most probably an Android. The expensive, new phones this year will surely get cheaper next year! 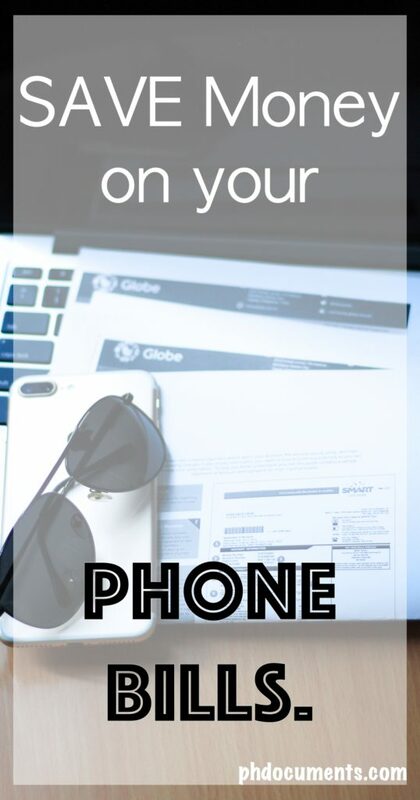 I get a lot of calls from Globe offering me additional lines, and I am always firm at declining them. Which reminds me – do not get an additional line! Unless you need them for business purposes, you do not want to pay for more than one phone bill a month. 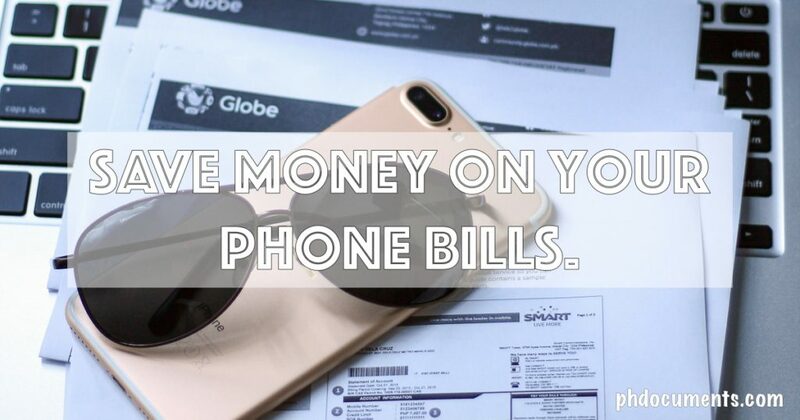 How are you saving on your phone bills? 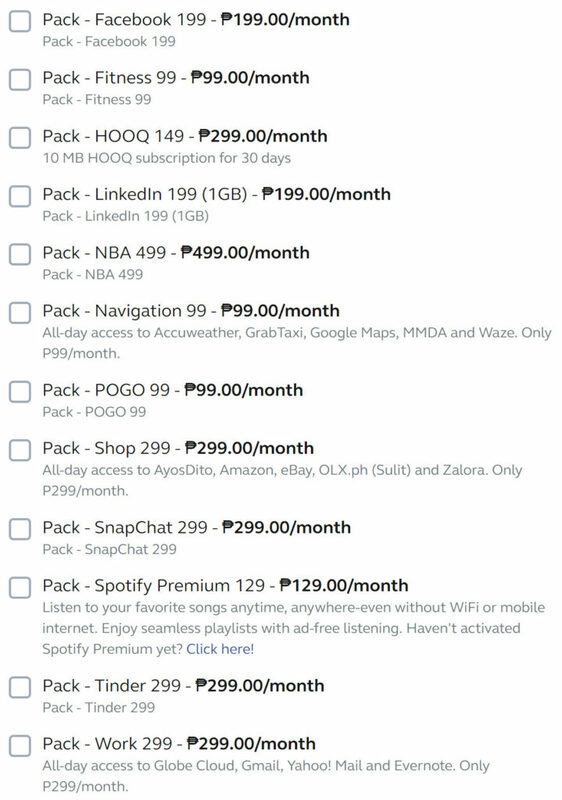 Have you experienced switching from postpaid back to prepaid? This is one of the many regional stereotypes in the Philippines which I could personally identify with being an Ilocano myself. The funny thing is, I didn’t know that the rest of the country is stereotyping us as “kuripot” until I got in to college. I don’t know the story or history behind this, but I could only assume that most of our ancestors are just being thrifty. 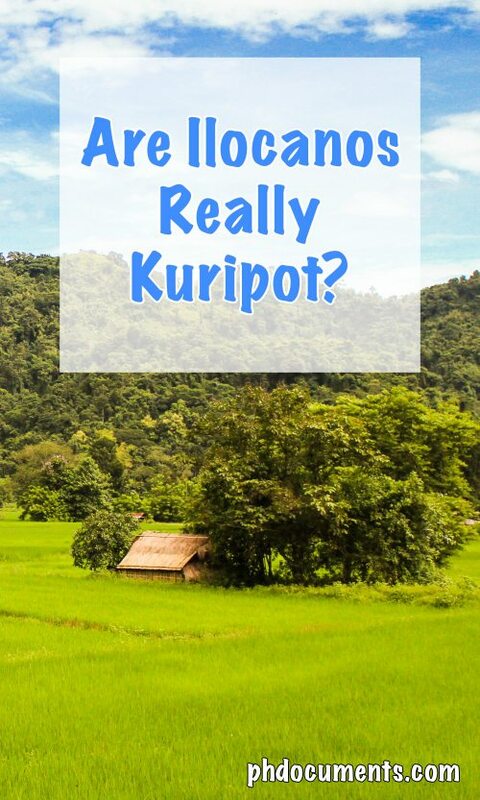 Kuripot means stingy in English, but I find being thrifty more appropriate. See? 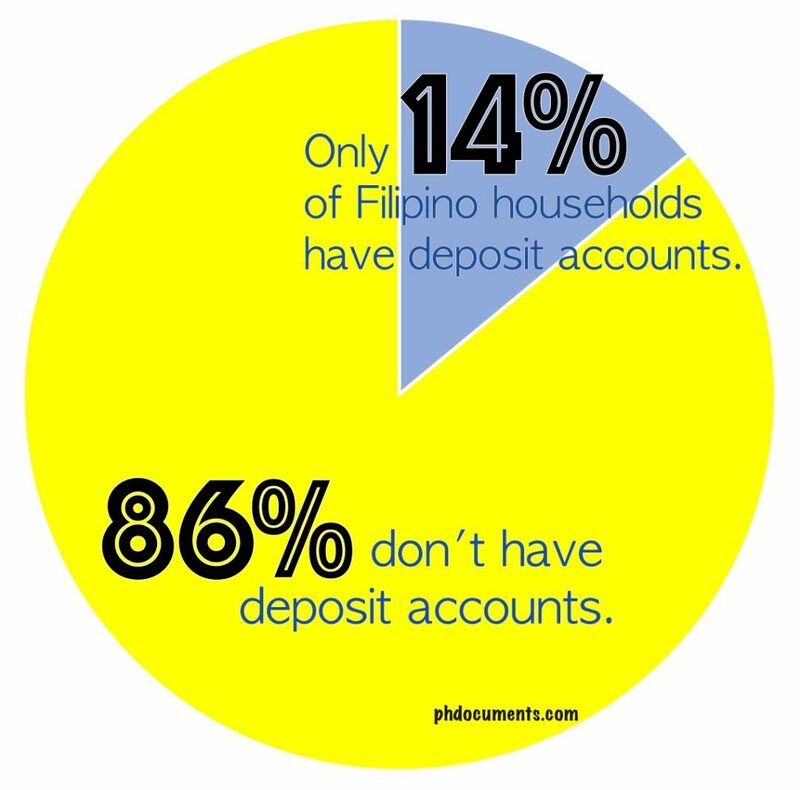 Ilocanos are not the richest ethnic group in the Philippines, and most of our forefathers probably started as farmers and fishermen. They had to make ends meet, and was not exposed to anything extravagant which could have tempted them to spend a lot or even gave them the idea to splurge. My grandfather was a farmer, fisherman, and a hunter. He hunted to literally put food on the table, not some hobby or just for fun thing. He grew up during World War II, and never set foot to school. He was illiterate; I remember him turning the pages of a classic Filipino comics and was interpreting the drawings as he couldn’t read the texts. When I started high school in the mid-90’s, he was surprised when he learned that I was getting a weekly allowance of a hundred pesos. He thought that was way too big. His knowledge of the value of (Philippine) currency was 20 years too late. Clearly my grandfather didn’t know money. If he was alive today and I bring him to Jollibee, he would get overwhelmed at the price of the cheapest value meal. He would probably never want me to pay 50 pesos for a meal when the supply of rice and native chicken back in his farm is overflowing. Why am I saying this? It’s my personal theory of where this stereotype came from. Our ancestors were not very rich and educated. 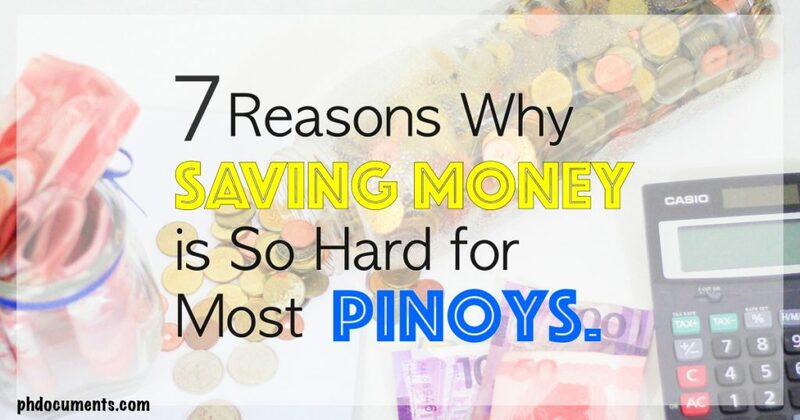 They are practical, they’d rather fish, or plant and harvest their camote than buy them at the market. I honestly feel offended when someone calls me kuripot. 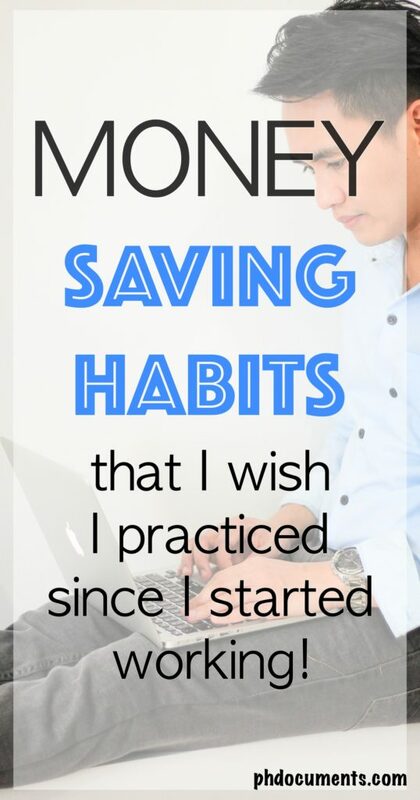 If I was, I would have already saved a lot of money. I wouldn’t have had credit card troubles. 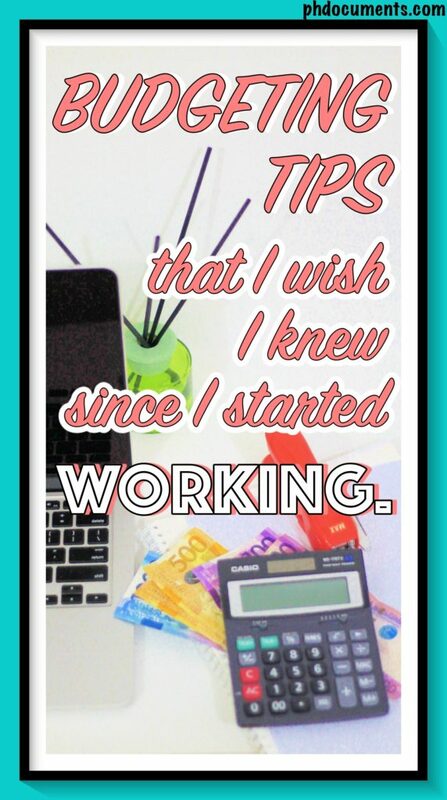 And I wouldn’t be blogging about finances today. But yes, I’ve learned my lesson and I thought it’s time for me to live up to this stereotype! I should be kuripot from now on. I already started not taking Uber or Grab when going to work. After seven years of relying on food deliveries, I already stopped using fast-food delivery apps. I am now learning how to cook, and limiting my fast-food intake to only once a day. I am buying my own coffee maker so I won’t be making that daily trip to some coffee shop anymore. Today and moving forward, being kuripot is life! 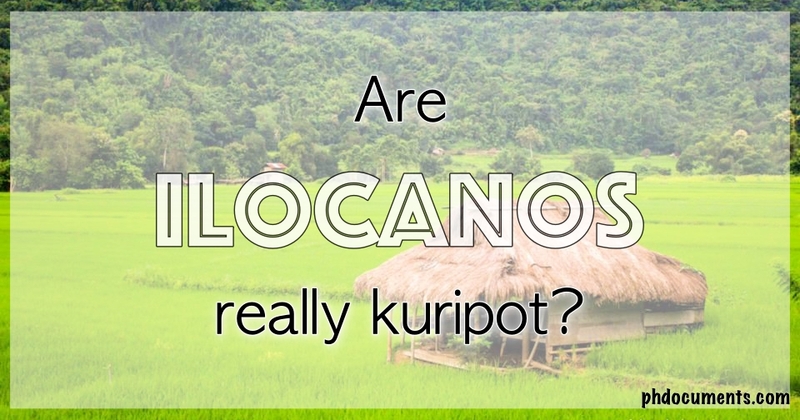 So, are Ilocanos’ really kuripot? Hell yeah, we should be!